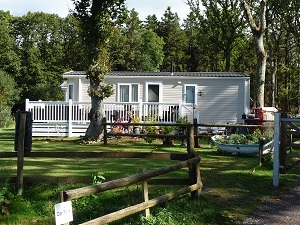 Lyons Gate Caravan Park is a friendly run holiday park set in the beautiful county of Dorset. A peacefully tranquil modern park and yet only a 30 minute drive to the coast. 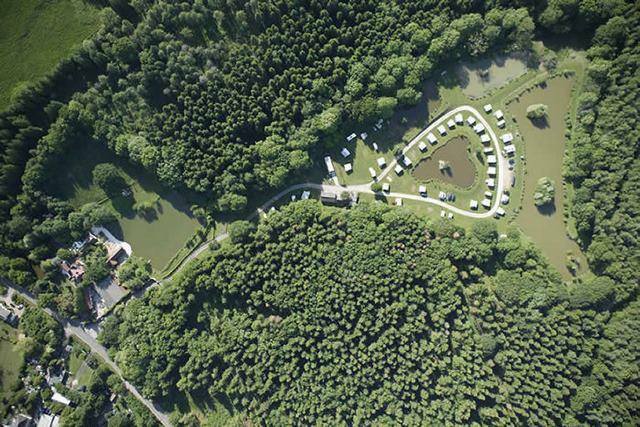 The park is fully equipped with excellent facilities for tourers, tents and motorhomes with pitches within yards of and overlooking the fishing lakes. Situated near the picturesque village of Cerne Abbas, Lyons Gate is an ideal base for a holiday that both you and your family will enjoy. 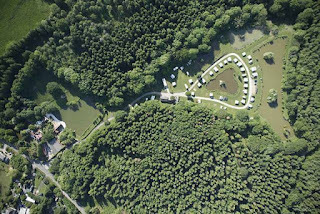 We are a level site with four well-stocked fishing lakes, surrounded by woodland with our own nature trails and wooded children's play area. Whether you are a regular camper or you're looking for something a little different for this year's holiday, we are here to make sure your break at Lyons Gate will be one to remember.